Are you ready for more new lip launches? Meet the new lipsticks from Bobbi Brown and Laura Mercier. Laura Mercier Velour Lovers Lipstick £22 from Feel Unique and Selfridges and $28 from Neiman Marcus, Bergdorf Goodman and Nordstrom. Here is a preview of what is new from Burberry, some things are already out, and some will be available only for Spring. Although it seems that we have seen it all when it comes to contouring, the brand just released their version of the shading products. And I personally really love the look of them. Effortless Contouring Pens Face & Eyes in Medium No. 01 and Dark No. 02. are designed to effortlessly sculpt the face, the results look very natural and the technique is fool-proof (watch a video below). Already available from Sephora for $37 and soon to be available from Harrods. 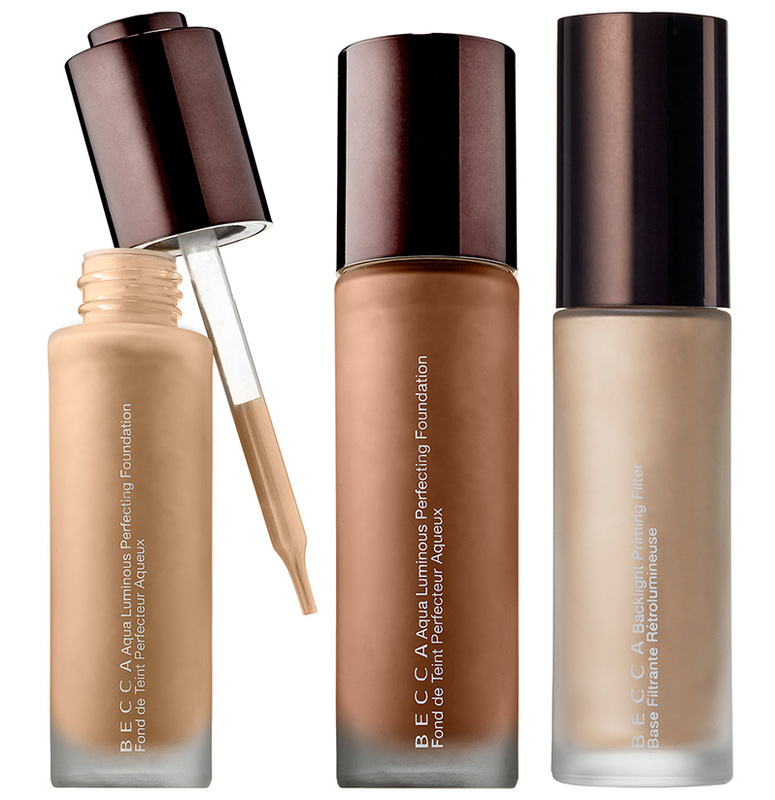 It will be easier to say what brand is not bringing out a new foundation/base product for SS16 (a lot of cushions and foundations with a dropper). But I am personally most excited about BECCA, hands down. They just know what a good base is and they always deliver. Let’s take a look at the new products. There are 8 shades in the line from Fair to Deep Bronze (both shown above). Here is actually a video that demonstrates the foundation really well. 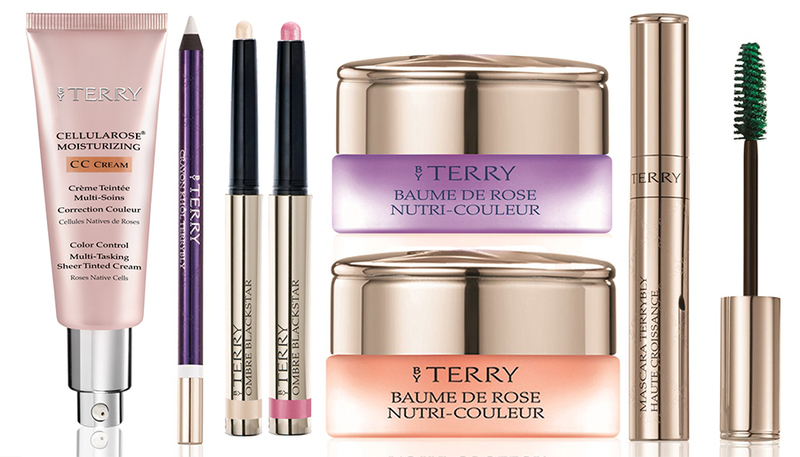 Here is a preview of the new seasonal makeup collection from byTerry with limited edition spring shades of white, pink, green and lilac. 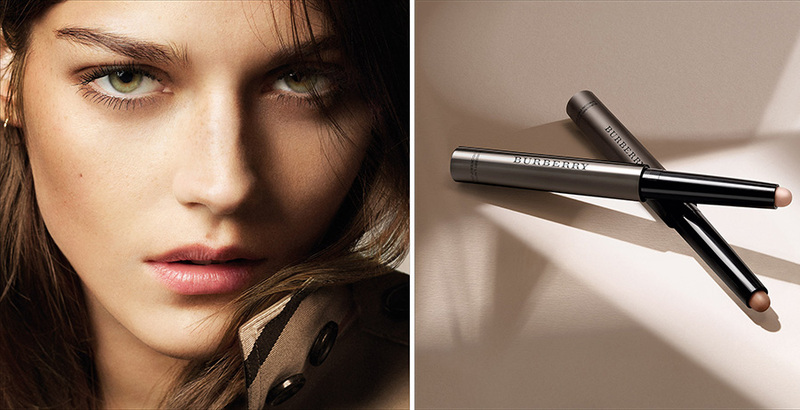 Infallible waterproof kohl liner that creates enigmatic luminosity and linear precision around the eyes. Proven to lengthen eyelashes to another dimension by boosting volume, length and activating lash growth. 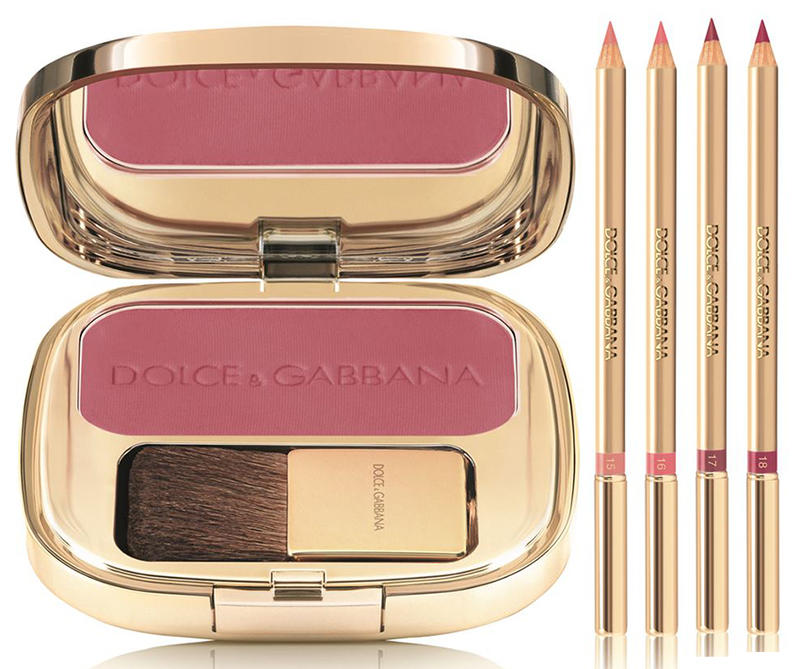 If you are looking for some nice beauty products to get for Valentines’s Day – look no further, Dolce & Gabbana Rosa makeup collection for Spring 2016 is exactly what you need. Dreamy and girly pink ans rose shades for lips, nails, eyes and cheeks. Precision Lip Liner (£20) in Dolcezza 15, Rosa 16, Mamma 17 and Bacio 18.